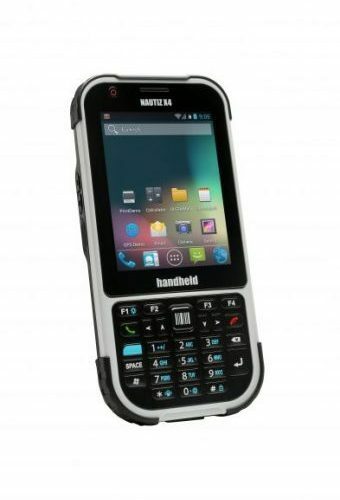 The Nautiz eTicket Pro is also a feature-rich device. It has an integrated 3 megapixel autofocus camera, and it also includes integrated 2-D imager. 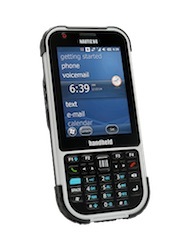 It offers GSM/UMTS voice and high speed HSDPA data connectivity with lightning-fast, 3G communication. 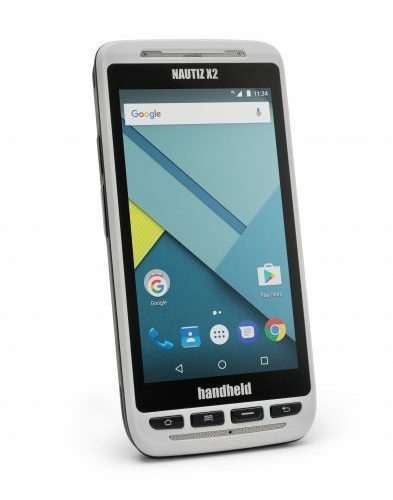 The Nautiz eTicket has integrated Bluetooth and 802.11b/g, with WPA2 encryption for improved security and CCX certification for better interoperability. 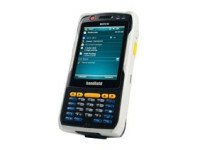 And with state-of-the-art SiRF Instant Fix II technology, the Nautiz eTicket’s GPS computes positions in seconds. Finally, this handheld is tough and mobile enough to take anywhere. 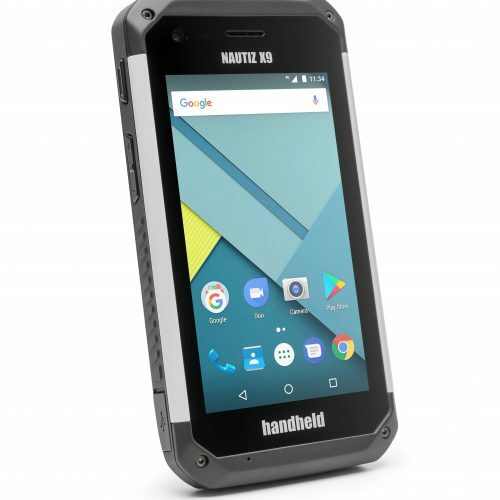 An IP65 rating means the Nautiz eTicket Pro is impervious to dust and highly water-resistant, and it can withstand drops from 1.8 meters and operate in a wide range of temperatures. It weighs only 410 grams and fits comfortably in your hand.